The U.S. Chemical Safety Board announced Wednesday that it will investigate a fire at a Houston area chemical plant as the facility's operator identified the worker killed in the blaze. An autopsy found that Mangum's accidental death was caused by "sharp force injuries" that cut a major artery and vein in his right arm, a spokesman for Harris County Institute of Forensic Sciences said. 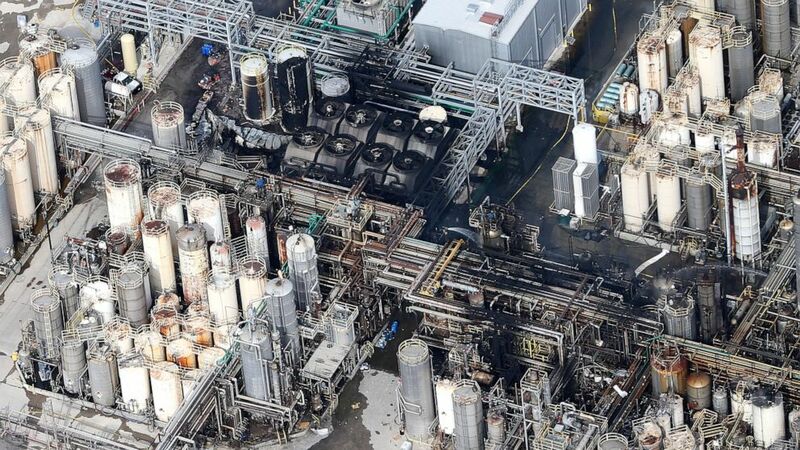 The Chemical Safety Board, an independent federal agency that investigates industrial chemical incidents, said it will join other agencies probing the cause of the deadly fire. It is also investigating the March 17 blaze at a petrochemical storage facility in nearby Deer Park . Fire investigators haven't yet been able to enter the plant because of ongoing clean up and emergency operations, said Rachel Moreno of the Harris County Fire Marshal's Office.